The anticipated indie title years in the making is finally here. 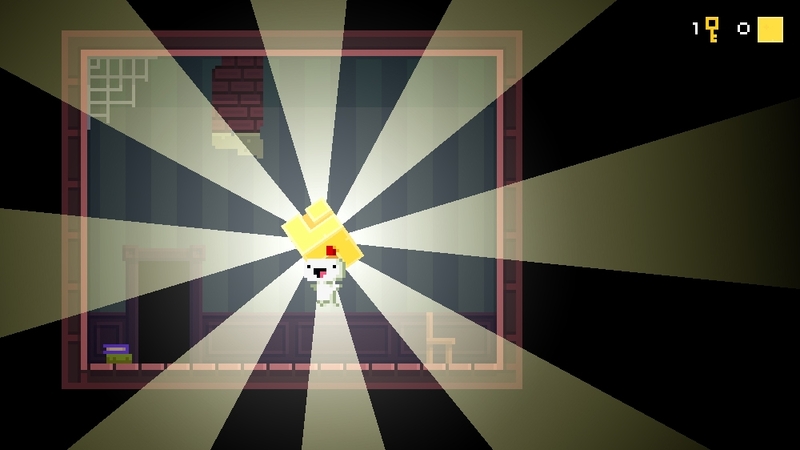 Fez has received great reviews so far, and now you can see what this game is all about. 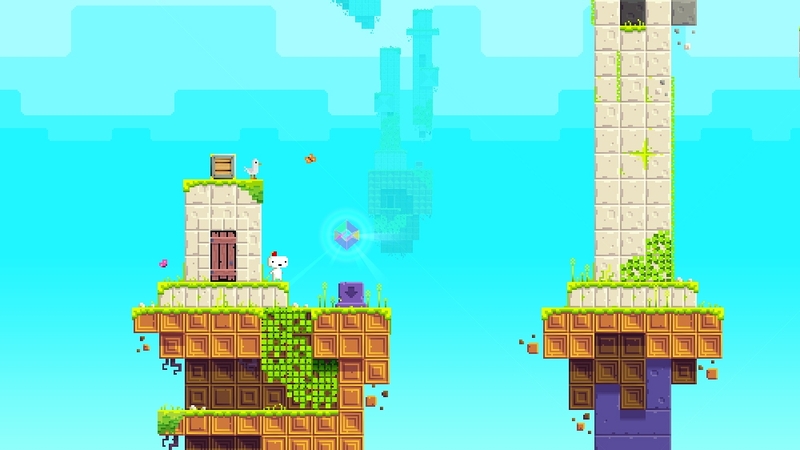 The full version of Fez will cost you 800 MSP ($10).